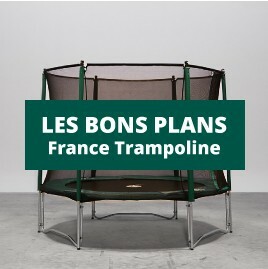 Trampolines sought after by skiers, surfers and freestylers. Its rectangular shape provides a great jumping area to try out new jumps and its long springs will allow you reach great heights. Rectangular trampolines There are 6 products.